There are several items that must not miss from your car when you go on a road trip, no matter if you go alone or with your children. Don’t forget your cell phone and your car charger at home, as you may need it to call for help if emergencies occur. At the same time, have a phone card just in case: pay phones can turn out to be real life savers when you don’t have cell phone signal. At the same time, get enough bottled water and non-perishable snacks for you and your children to eat, if you get stuck somewhere in the wilderness. Your car can break down in the most unfortunate areas, and you will need something to eat while waiting for help. 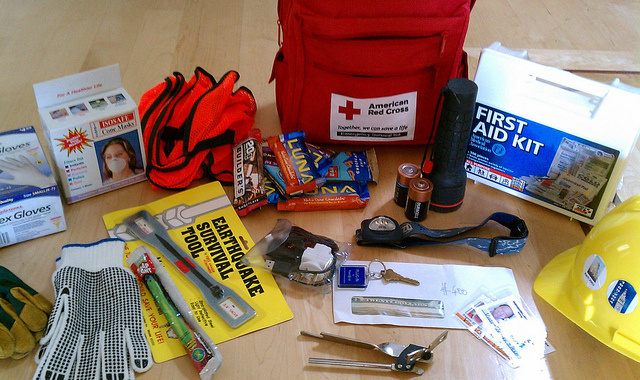 Also, roadside emergency kits are essential as well: make sure you have a flashlight, flares, jumper cables and gloves, in case you get lost or you get stuck in the snow, as it often happens when you travel during winter. This is another important aspect that needs to be considered, especially if you plan to cover many miles. Take your vehicle to a trusted mechanic to check it, change its oil, check the fluids and to make sure that the tyres are inflated correctly. 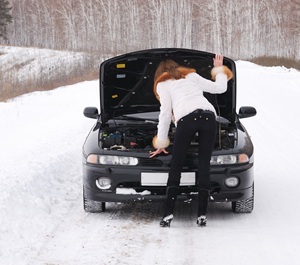 If you do the routine check up, you are unlikely to experience any car-related problems during the trip. Better be safe than sorry! This is by far one of the most common problems related to cars these days, and everybody should know how to change a tyre. You can wait for hours on a highway until another driver decides to help you, and this is certainly not very pleasant when traveling with children. In a nutshell, all you have to do at first is to pull over and secure the car with a rock in front of all the four tyres. After that, place the jack under the car frame and slowly raise it until it fully supports the car. Once the car is fully supported, loosen the nuts of the flat tyre, remove it, replace it with the spare tyre and tighten the nuts. Lower the car to the ground, remove the jack and you are good to go! Here is guide that might be helpful – how to change tyre step by step. Despite the fact that you should have no problems finding a gas station, there are several highways with very few gas stations, where you risk to run out of gas. 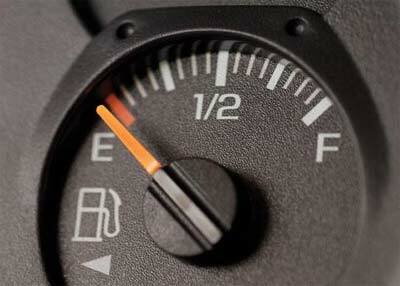 Running out of gas when you are on a road trip with your children is certainly very unpleasant, especially if the area is unpopulated. This is why it is recommended to always keep an eye on the gas gauge and to have an empty gas can to fill at the closest station.